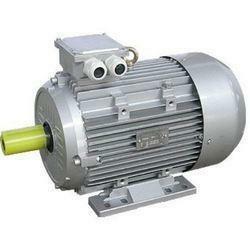 Three Phase Squirrel Cage Motor With the help of our diligent distinguished professionals, we have been able to bring forth a commendable array of Three Phase Squirrel Cage Motors. 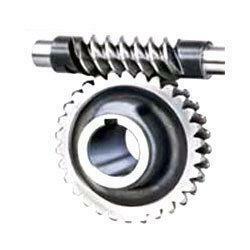 We used high-grade components for manufacturing this product so as to make it as per the varying industry demands. Offered products are tested on different quality parameters under the supervision of our professionals. These products are highly acclaimed for their high efficiency, reliability for a longer service life and robust construction. 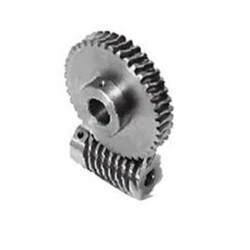 Industrial Gear Boxes We are a preeminent firm engaged in manufacturing, supplying and exporting Industrial Gear Boxes that are widely used in packaging machinery, machine tools, material handling and indexing & food processing industries. 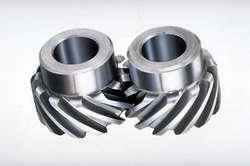 These gear boxes are also served as speed reducers in many industries. We manufacture these gear boxes at our technologically advanced infrastructure, using quality-approved raw material, under the guidance of skilled professionals. 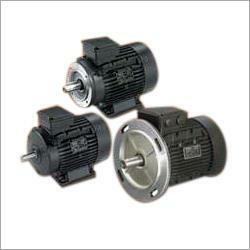 These gear boxes are highly efficient and tested for quality at various levels. These industrial gear boxes are made available for our valued patrons at market-leading prices. We also provide door-step delivery & customization facility to our valued patrons.